How and what will you do to insure that your business, the one that you have worked so hard to make happen in the first place, is going to make it in the long term? Although this is not something easy to do, you can do it with skill. 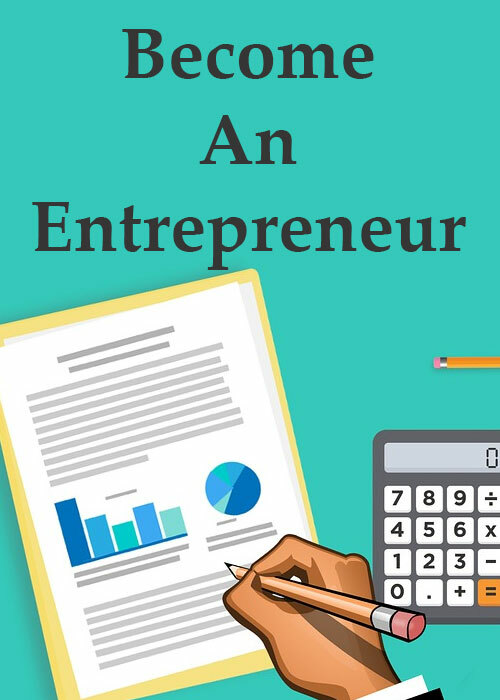 In this e-book, you will learn some of the most essential principals of protecting your business not only for today, but also for the long term.